HP Inc., the post-split portion of the former Hewlett-Packard responsible for PCs and printers, has introduced a new device-as-a-service offering that provides the latest desktop, notebook, and mobile hardware along with support and back-end analytics for a single per-seat monthly fee. Businesses can purchase the new service, which is available immediately, either directly from HP or through one of its partners. “We will sell to a customer the way they want to buy,” Avey says, adding that HP expects that to be a partner most of the time. Indeed, resellers currently generate 80 percent of HP’s revenues, a figure the company believes will reach 87 percent by end of year. At present, however, only a handful of larger HP partners are authorized to participate in device-as-a-service sales. 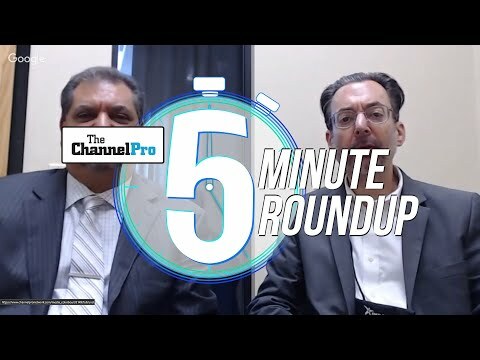 According to Avey, a broader portion of the channel will have access to the new product come November, when HP adds a device-as-a-service track to its Partner First Program. VARs that sell to midsize businesses and above are likely to be the best fit for that track, according to Avey, as device-as-a-service deals usually involve customized contracts negotiated with corporate IT departments that have large numbers of end points to manage. “To really optimize a fleet there has to be some level of a fleet,” he says. 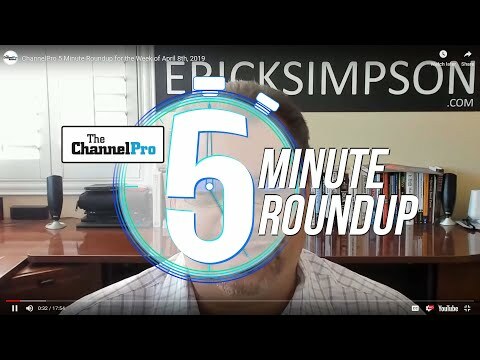 Channel pros interested in selling hardware on an as-a-service basis to small business customers should investigate the comparable HP Subscription product instead, he adds. That offering, however, doesn’t include the analytics that Avey characterizes as “the real magic” in the service announced today. Drawing on remote sensor and monitoring data, HP provides device-as-a-service buyers a wide range of actionable metrics on topics like how well devices are performing, which ones may soon require a new battery, and which users either consistently over or under utilize their PC’s processing capacity. That last set of figures can help IT managers identify people who either require more powerful hardware or can get by with a less expensive device. “IT can really manage TCO and end user experience with this information,” Avey says. HP’s new service reaches market as aging fleets, tight budgets, volatile market conditions, and mounting security risks fuel rising interest in as-a-service hardware procurement. 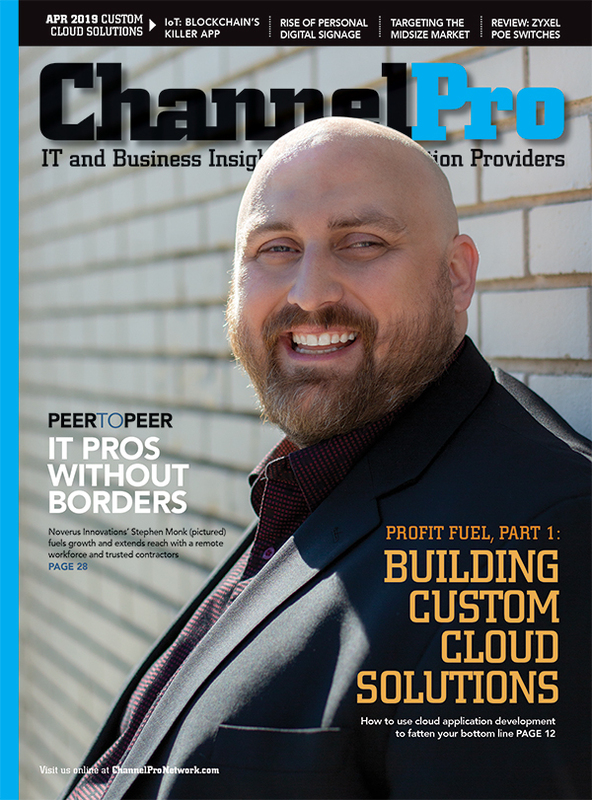 In fact, 40.2 percent of U.S. commercial organizations have either signed up for a PC-as-a-service offering in the last 12 months or are thinking of doing so in the next 12 months, according to recent research from IDC. HP contends that providing access to eye-catching new hardware can help businesses attract and retain talented employees too. Avey notes that in addition to its own products HP can provide support and analytics reporting on hardware from other vendors—including Apple iPhones, iPads, and Macs—in multivendor and bring-your-own environments. Businesses can roll managed print services into device-as-a-service contracts if they wish as well. In fact, HP’s experience in delivering print-as-a-service is part of what made the company confident it could successfully provide similar support for PCs. “That’s a business that we’ve been very successful in for the last 15 years,” Avey says.